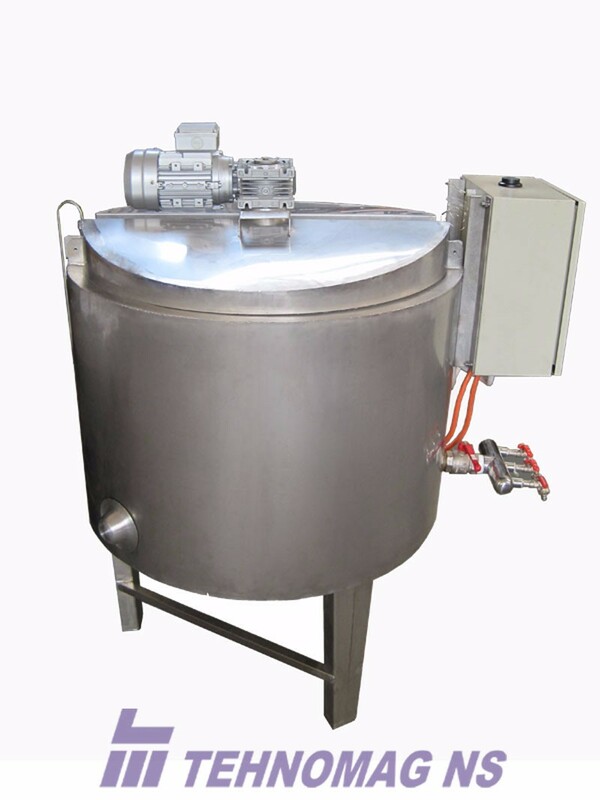 Jacketed kettles have a wide range of application in cooking fruits and vegetables for production of jam, marmalade, chutney, different sauces and tomato juice. They are made of stainless steel and are simple to use and maintain. 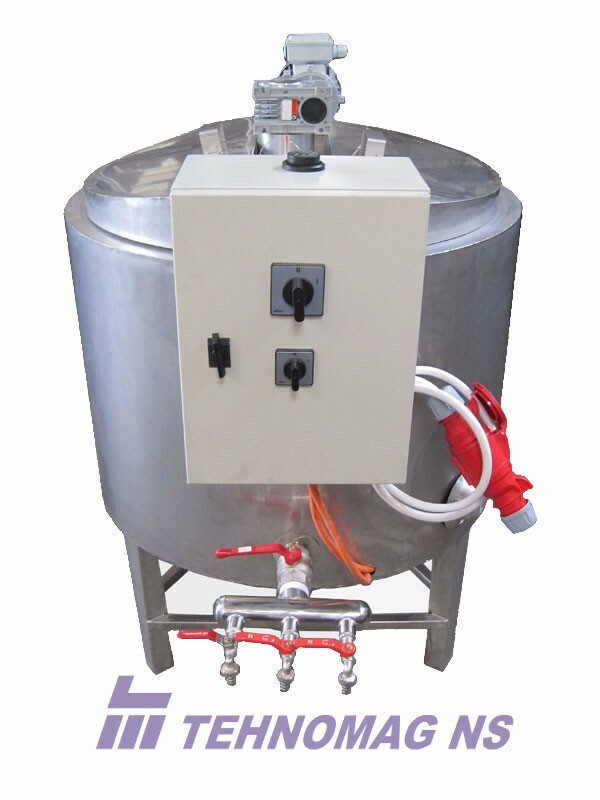 We offer several models of jacketed kettles with different dimensions.